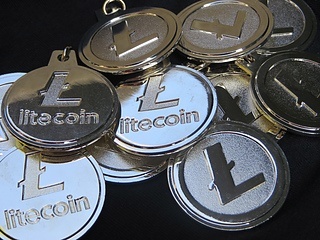 Bitcoin and all major altcoins are trading in a green zone.The market has been recovering from the recent losses as the total value of all digital assets in circulation jumped to $180 billion from $177 billion this time on Monday. 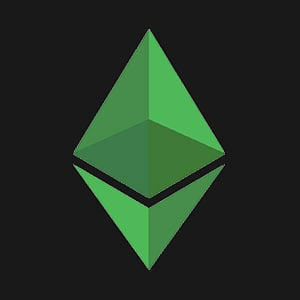 According to Ethereum Classic developer Donald McIntyre from ETCDEV team, ETC ecosystem can provide security to Ethereum, while in-depth bilateral integration of Ethereum Classic and Ethereum will allow creating a truly secure and effective blockchain. 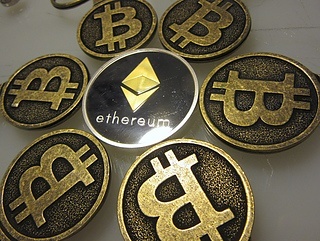 ETH/USD spiked to $175.50, amid strong Bitcoin rise. At the time of writing, the second largest coin with the current market cap of $18.4 billion is changing hands at $174.40, with over 2.6% gains on a day-on-day basis. The cryptocurrencies prices are highly volatile compared with the traditional currency pairs and assets in the foreign exchange market due to fluctuations in the interest of the public. This factor is associated with the user and we must add the absence of current regulation and its constant pressure from governments. These factors make the volatility of the digital currencies constant, modifying the Cryptocurrencies Market Prices and affecting values of such cryptocurrencies as Bitcoin, Ethereum, Ripple or Litecoin, among others. 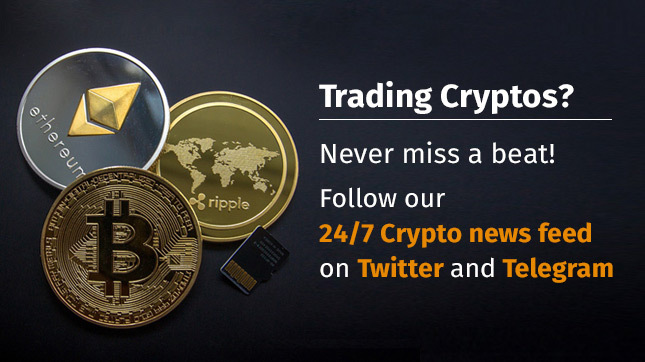 To begin trading in this volatile market it is necessary to be well aware of the market prices of cryptocurrencies. 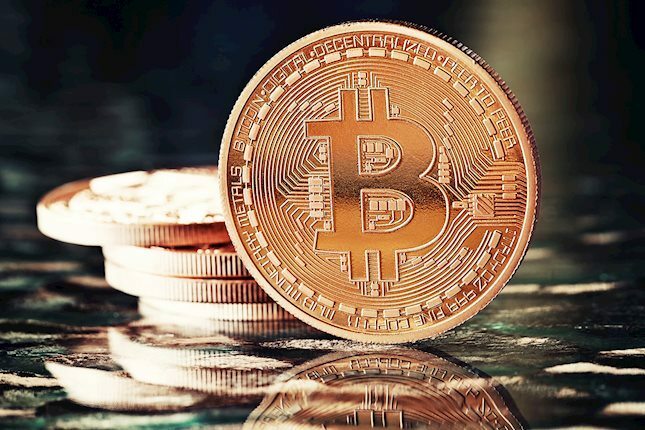 The cryptocurrency investor has to differentiate between Bitcoin and the wide variety of existing Altcoins and should be well informed about their graphs and quotes, as well as the latest news related to these digital currencies.